ROGER STONERoger Stone, Paul Manafort and President Donald Trump go back at least three decades. Paul Manafort and Roger Stone had been partners in a republican party campaign consulting business for years. Roger Stone had managed to stay in the background of Donald Trump’s campaign but he was doing his part to help his friend succeed. 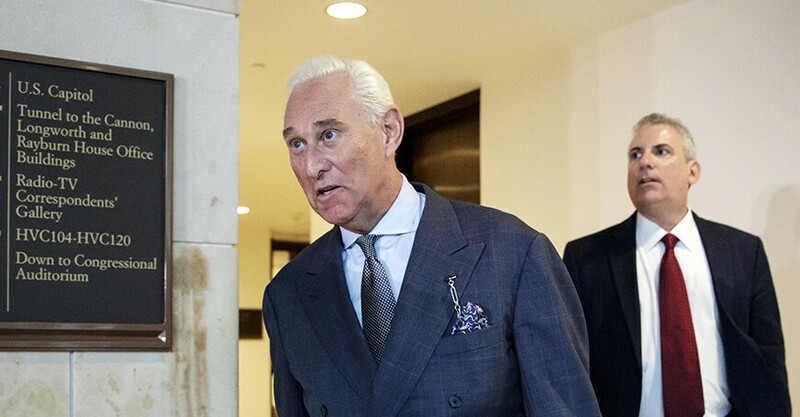 It looks like the FBI Special Counsel Robert Mueller III who heads the FBI Trump-Russia probe has his sights on Roger Stone. 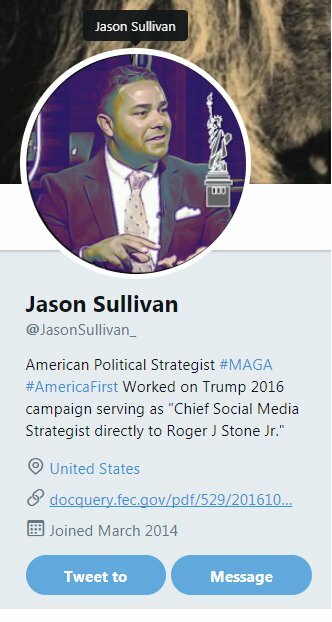 Jason Sullivan did not get paid enough to cover for the likes of Roger Stone. It is hard to feel sorry for either Roger Stone or Paul Manafort.